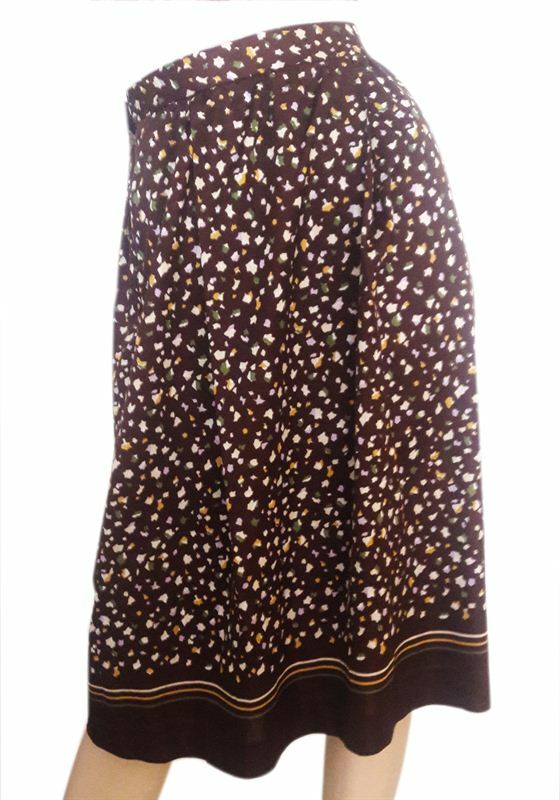 Look gorgeous dressed in this brown skirt for women from the exclusive collection from muncha. This skirt fits your figure so perfectly that you will love it instantly. You can team it with a trendy top and matching footwear to look stylish.